Enabling learning. Creating a better tomorrow for young minds. At S2 Homes, We believe in giving back to society what we receive. 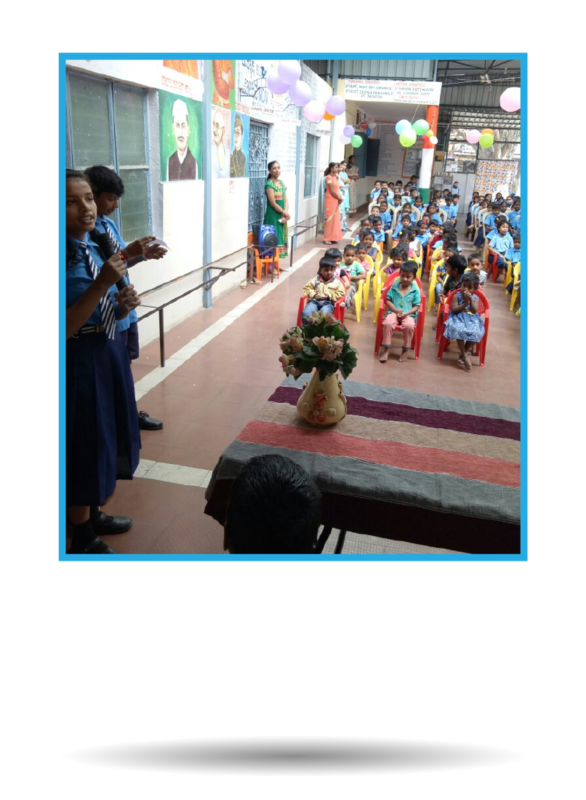 So furthering education is top priority under our CSR initiative. 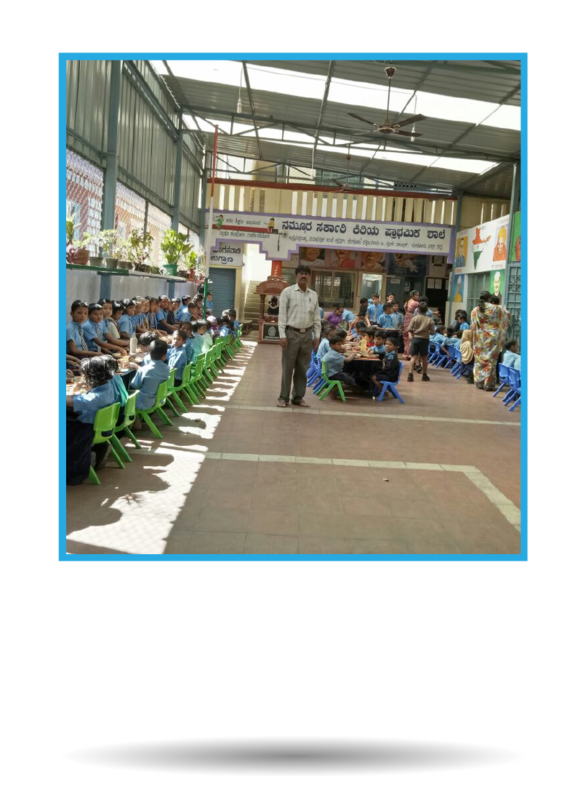 S2 Homes has currently gone forward in enabling education by building to new classrooms which we are in the process of handing over to the Government school on Old Airport Road, Bangalore. Under the same initiative, we are also in the process of identifying meritorious students to provide them with financial assistance to further their studies. 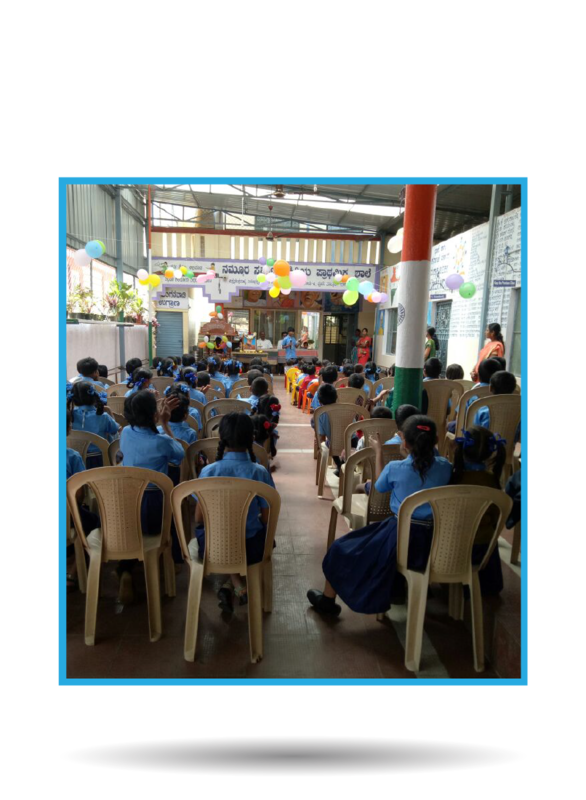 S2 Homes is committed to India’s children and in opening their horizon to better education facilities and expanding their scope to better learning so that they can become ideal Indian citizens. 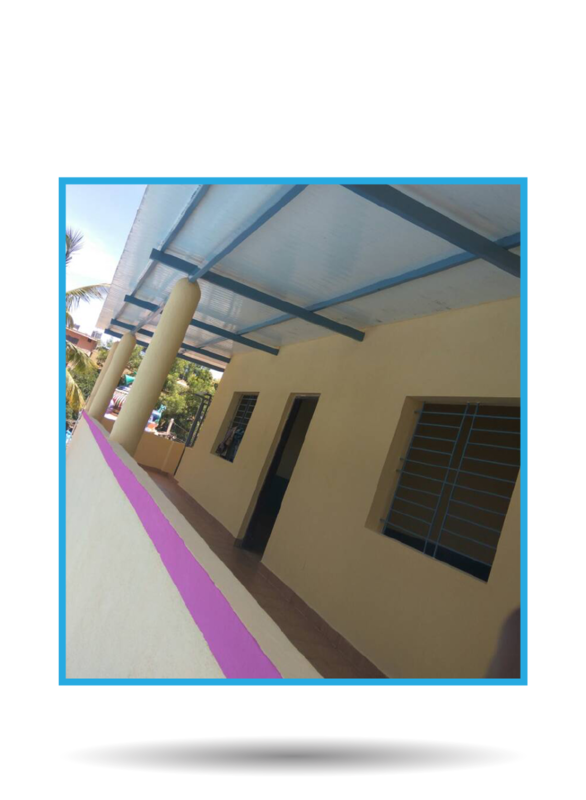 S2 Homes endeavors to expand its CSR initiatives in the field of education and beyond now and into the future.